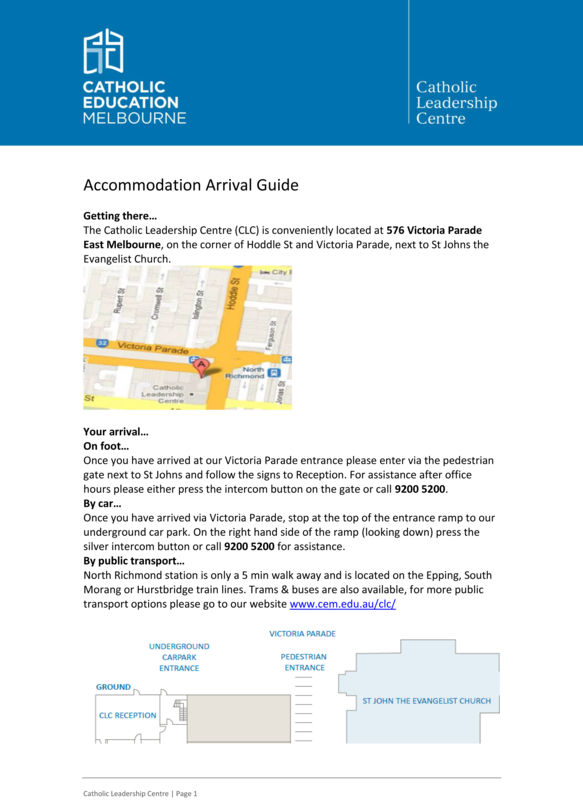 or you are able to book at other options via Ozaccom. Please find details on both options below. Anyone wishing to have their accommodation charged back to an employer, the request will need to be from a company email with full account details listed in the email. Ozaccom+ is the official accommodation booking service provider for SCA 2019. Rooms have been secured with a range of accommodation providers specifically for SCA 2019. 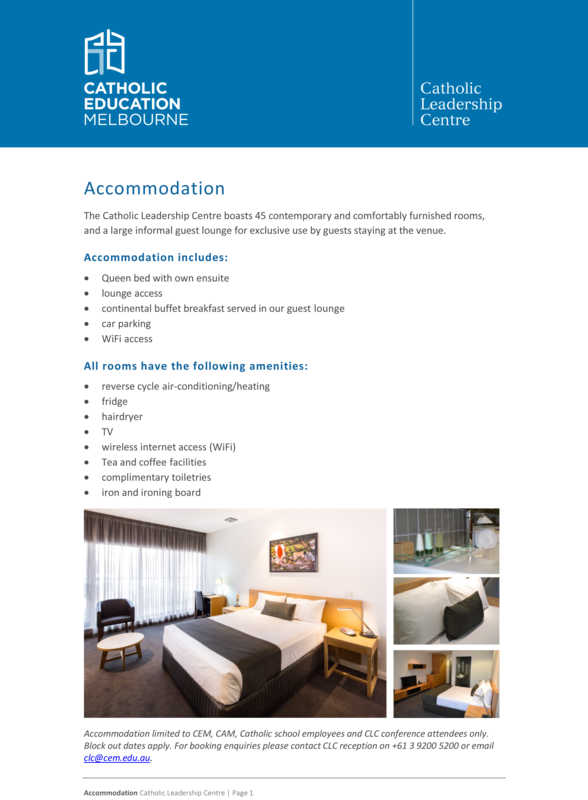 There are two possible rates to book via Ozaccom+: Event Rate or Alternate Online Rates. The Event Rate can be cancelled or amended up to seven days prior to arrival without penalty. The Alternate Online Rates are the hotel's special rates of the day and are subject to further terms and conditions. Qantas are currently having some great Australian domestic flight sales. Get in quick and book your flights to SCA. Virgin Australia also have some great discounts available for flights to and from Melbourne.